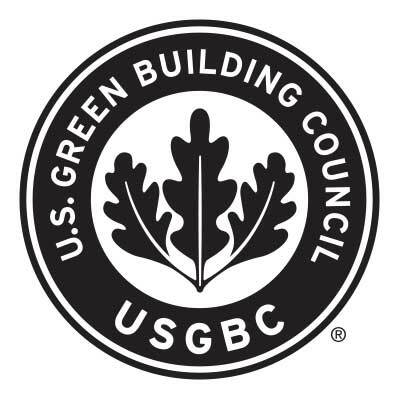 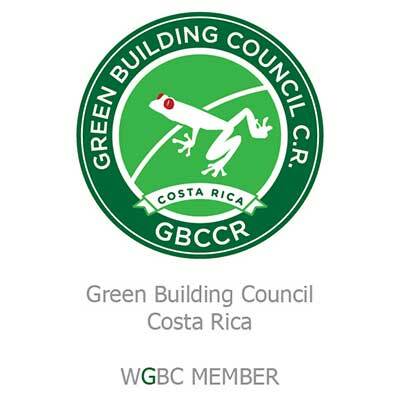 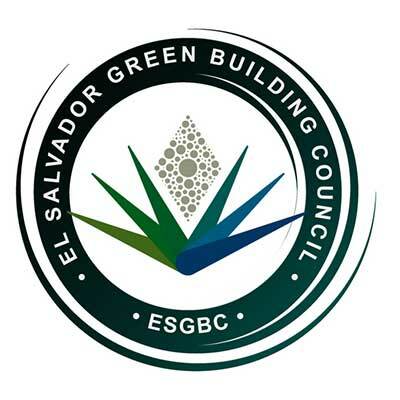 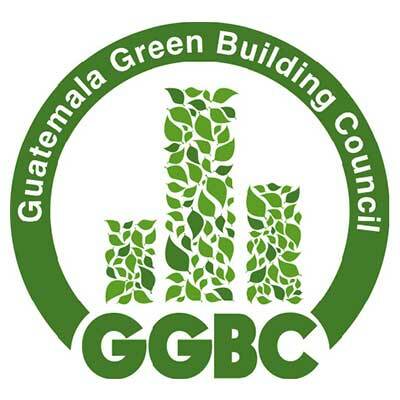 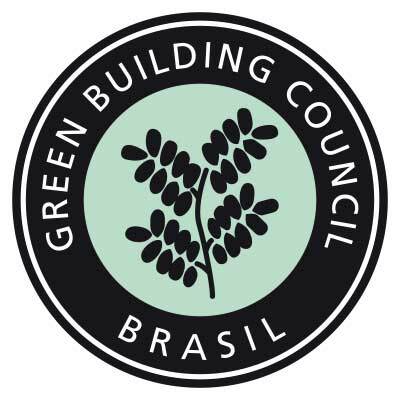 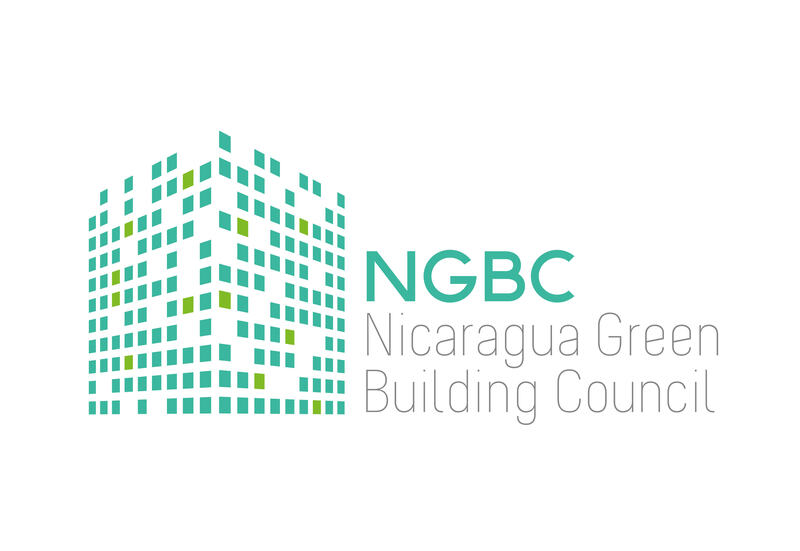 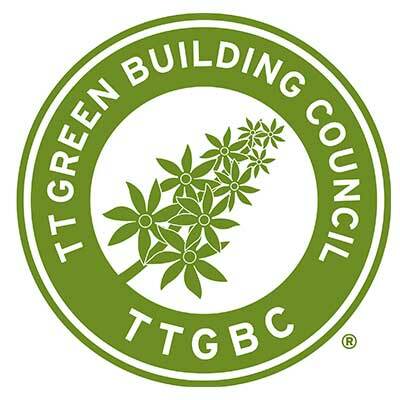 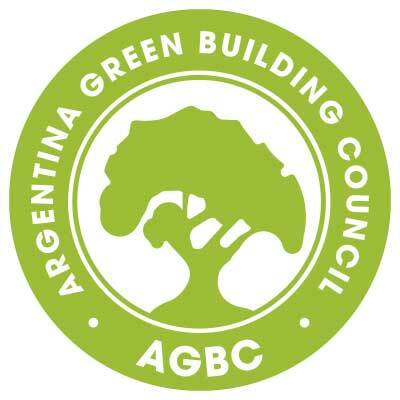 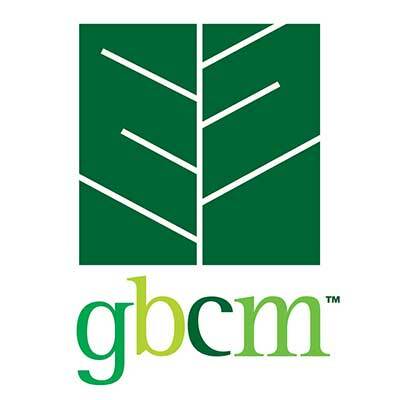 The Colombia Green Building Council (Colombia GBC, or Consejo Colombiano de Construcción Sostenible, CCCS) secures, with better urban planning and sustainable construction practices, prosperous, environmentally responsible, inclusive and healthy environments for all. 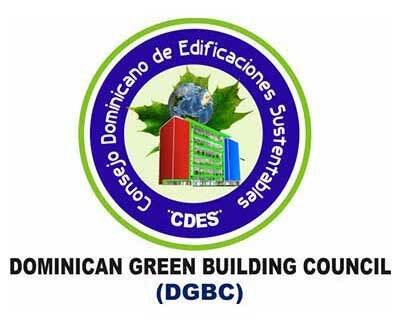 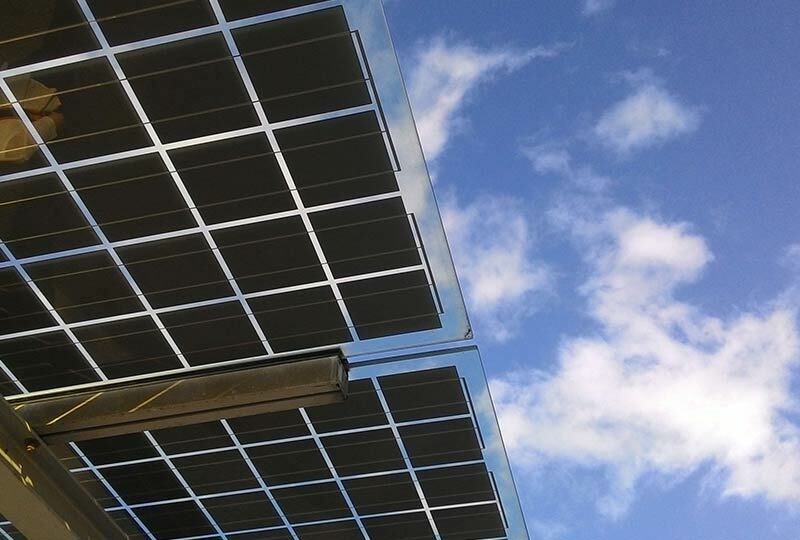 Through its programs and services, CCCS creates opportunity for the evolution of the construction industry towards sustainability. 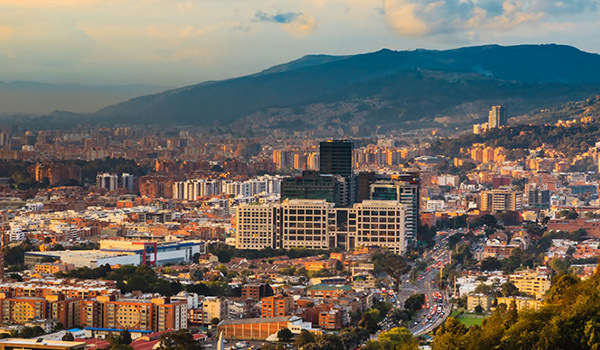 The institution strengthens private sector leadership and technical knowledge; advocates for enhanced public policies; delivers a relevant portfolio of high impact programs, like Referencial CASA Colombia of CCCS, LEED Program for Colombia in partnership with GBCI, and the Building Efficiency Accelerator (BEA) Program, in collaboration with the World Resources Institute (WRI) and the participation of Bogota and Medellin. 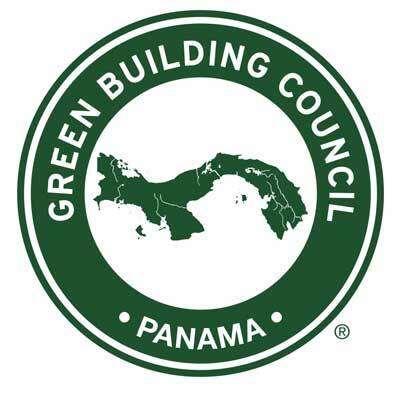 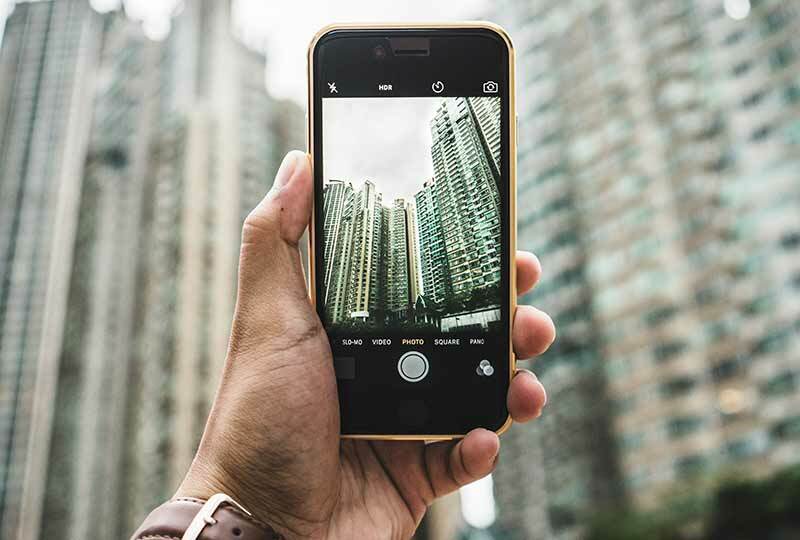 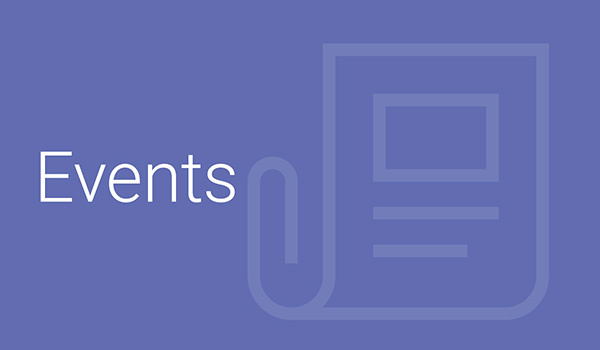 CCCS connects the national market with trends and global innovations relevant to the local context and offers specialized training and events, like CONSTRUVERDE International Forum & Expo in Design and Sustainable Construction. 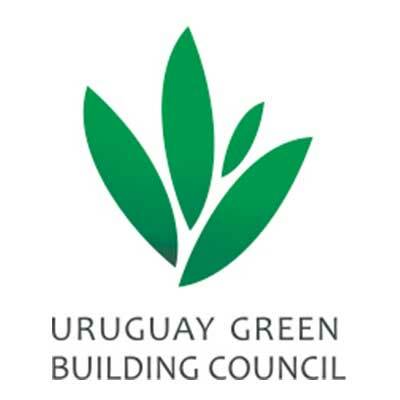 The institution has an important international recognition for its credibility and contribution to the promotion of best practices in the built environment in the Colombia and the region. 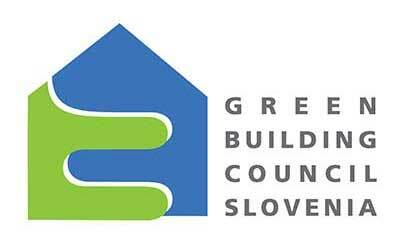 CCCS was founded in 2008. 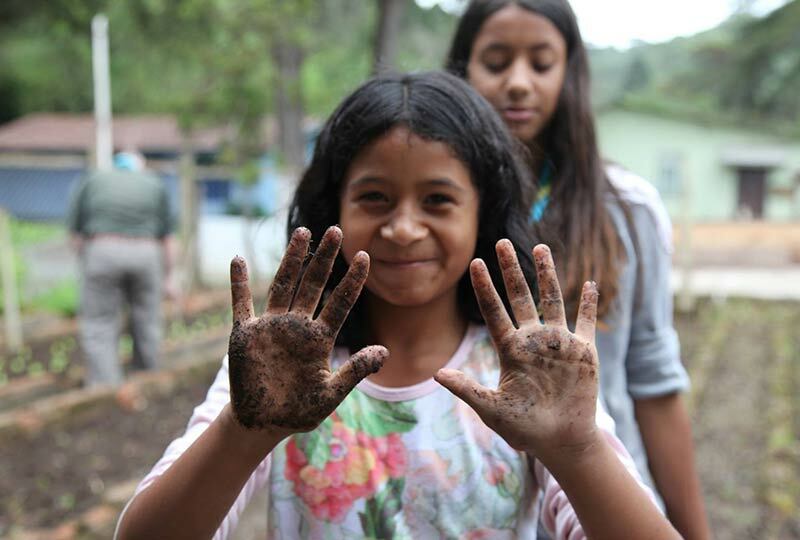 All of its programs and services uphold its core values of transparency, stringency, inclusion, and integrity. 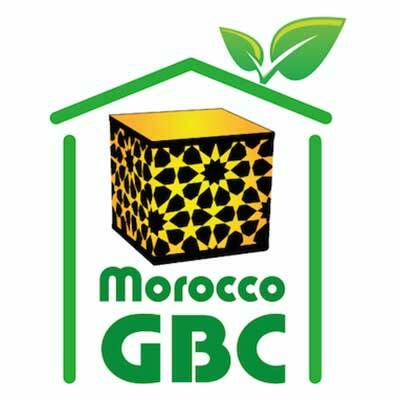 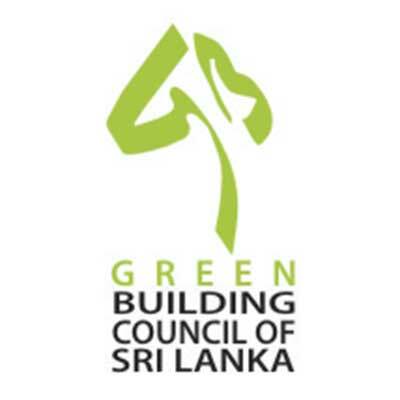 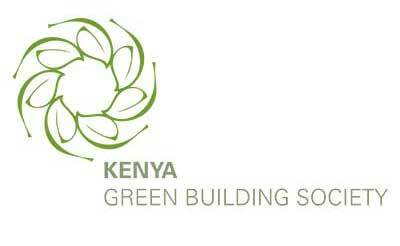 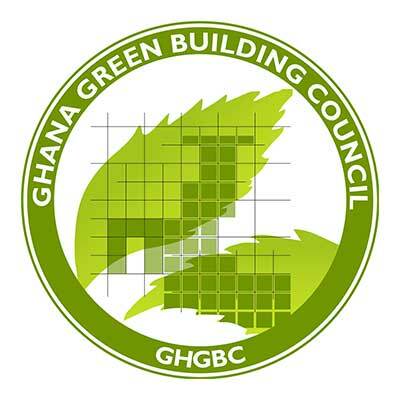 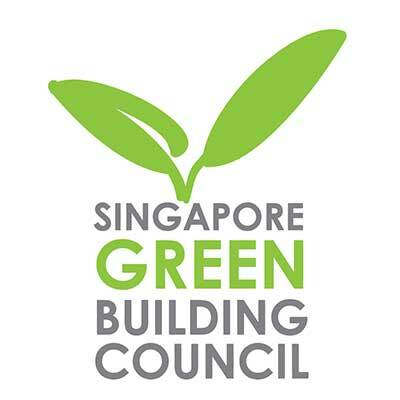 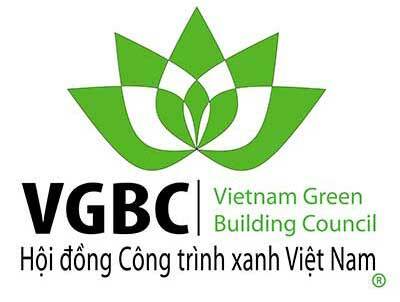 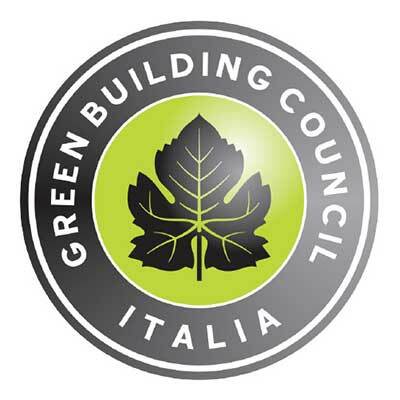 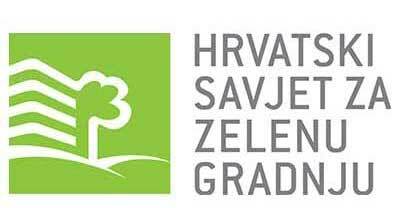 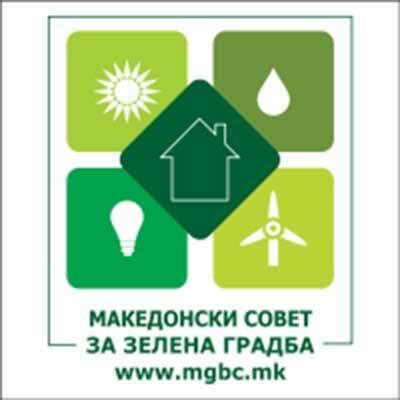 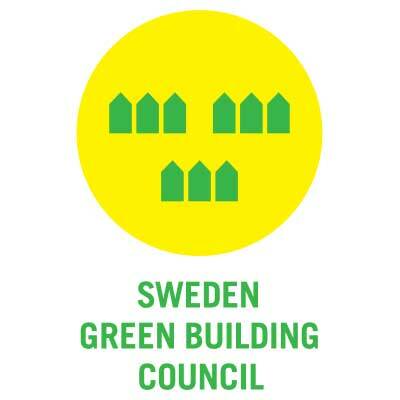 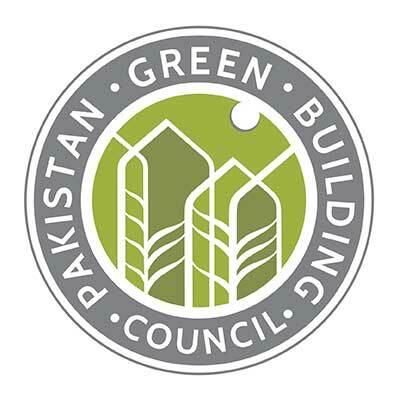 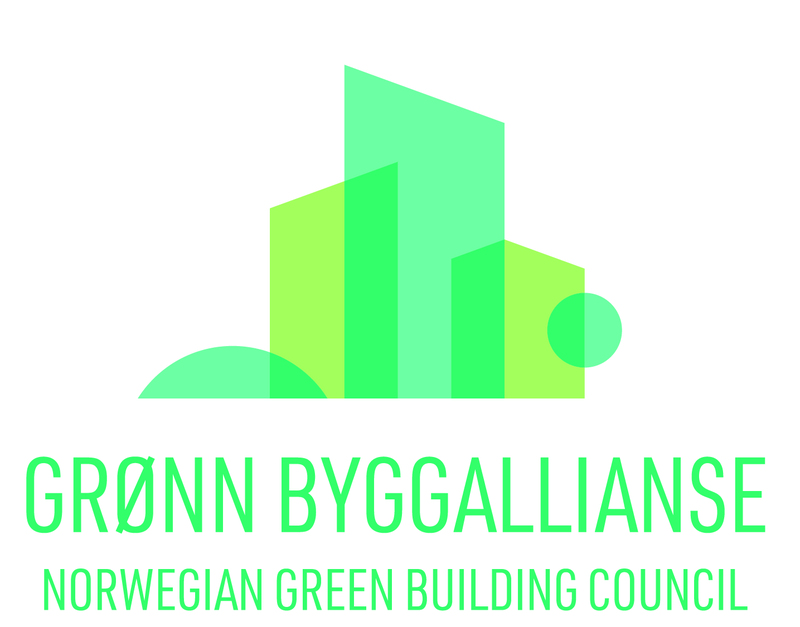 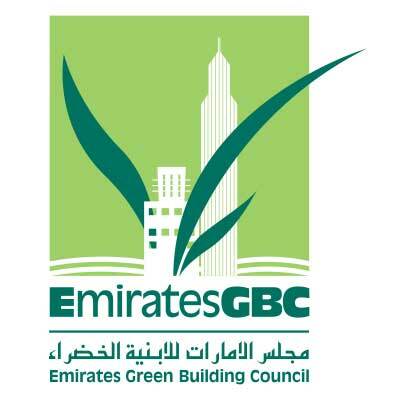 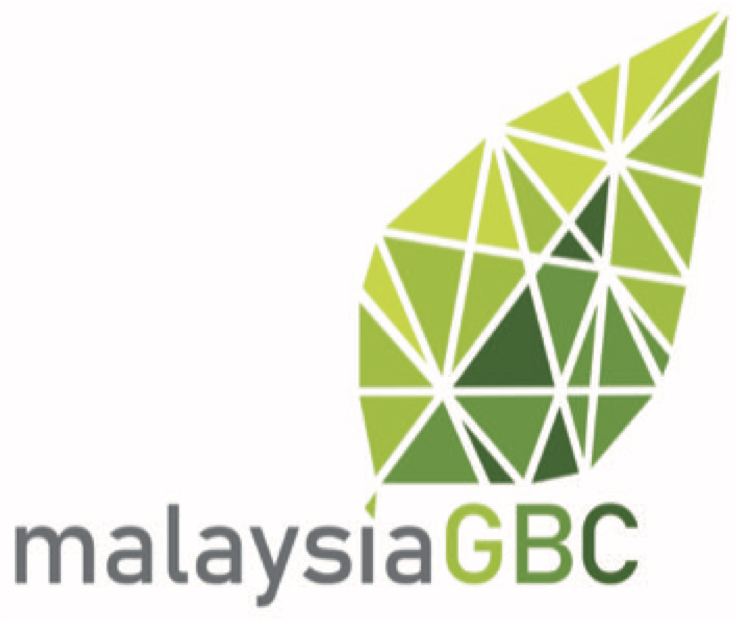 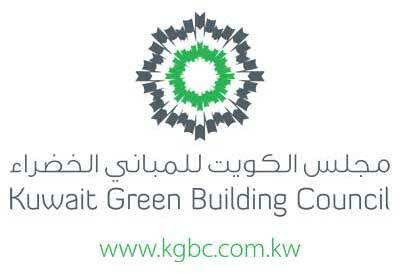 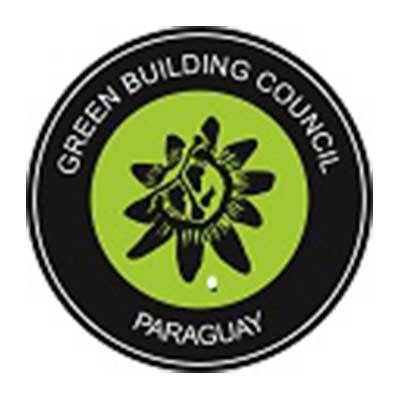 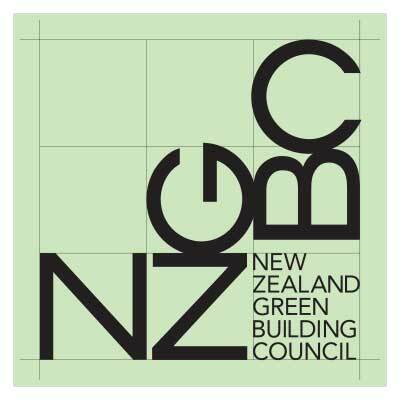 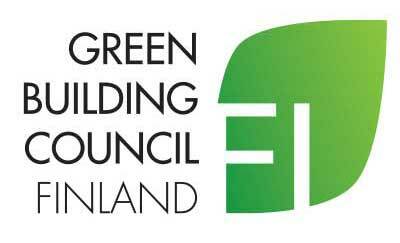 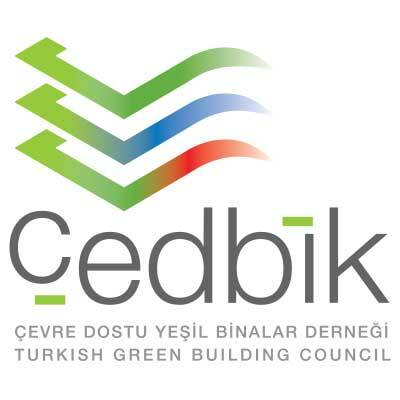 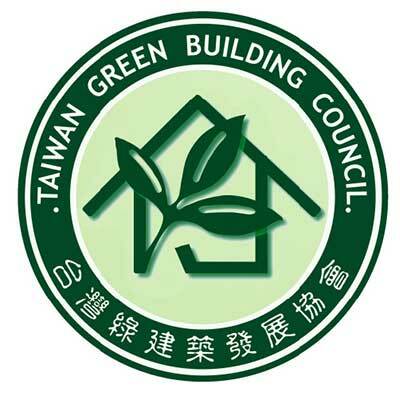 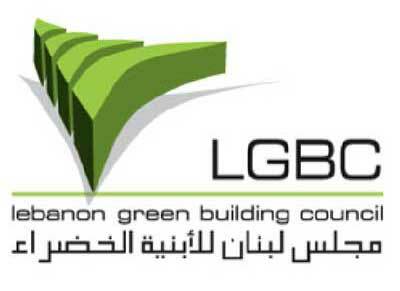 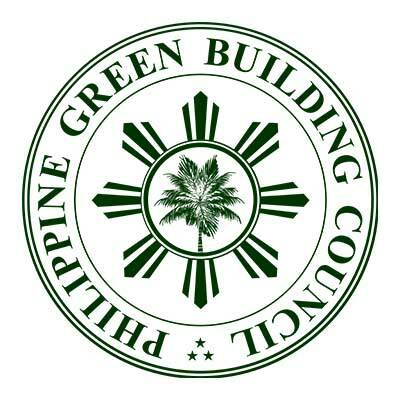 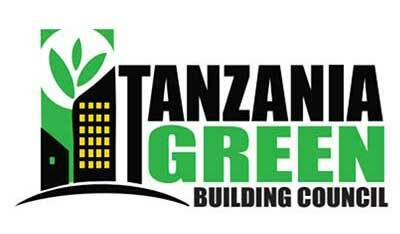 The NGO has been an Established Member of the World Green Building Council since November 2009. 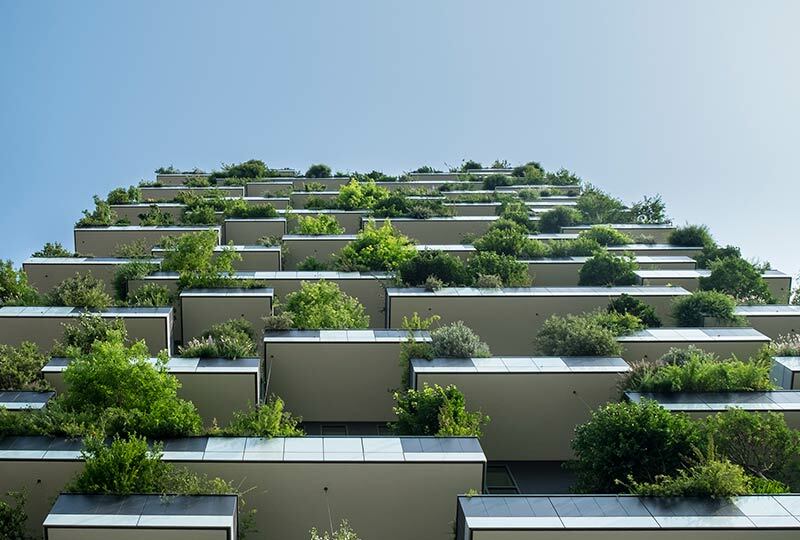 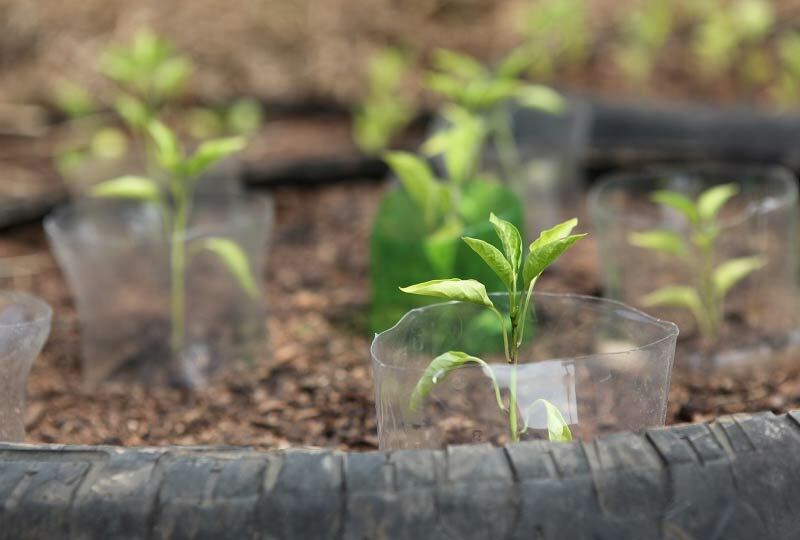 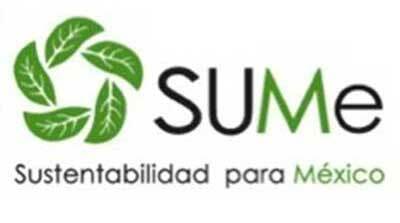 This event will bring internationally prominent speakers and educational sessions indispensable to successfully incorporate sustainability as the foundation of their business management models.